Dr. Kit Fairgrieve, MD, is a family doctor at St. Paul’s Hospital, and has completed both the clinical and research fellowships in addiction medicine. Dr. Fairgrieve now works on the Addiction Medicine Consult Team and Rapid Access Addiction Clinic at St. Paul’s Hospital, and is also the Associate Fellowship Director of the clinical addiction medicine fellowship. 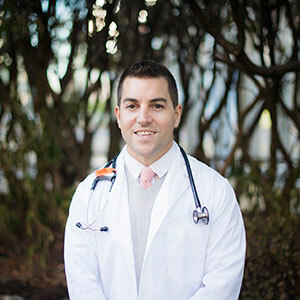 His interests include clinical addiction medicine, medical education, and addiction research. Online Addiction Medicine Diploma: bccsu_education@bccsu.ubc.ca.